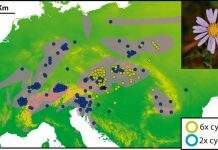 Characterizing ecological niches via Landolt indicator values of accompanying species, Sonnleitner et al. found that niches of four groups (two diploids, one tetraploid, one hexaploid) of Senecio carniolicus s.l. 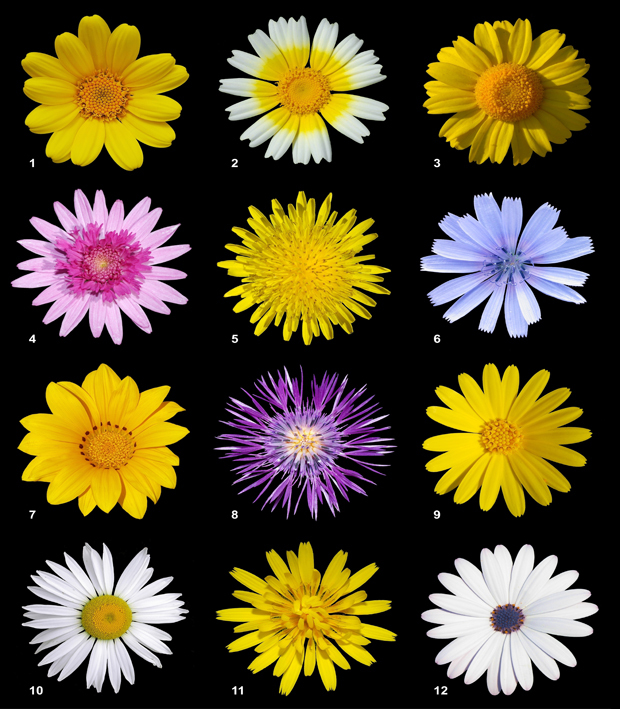 (Asteraceae) differed with respect to temperature, light and soil properties, but not in their breadths. Ecological differentiation is an important speciation mechanism in polyploid complexes. 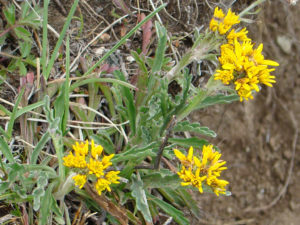 Grey Alpine Groundsel (Senecio incanus ssp. carniolicus) . Photo: Werner Witte / Flickr. 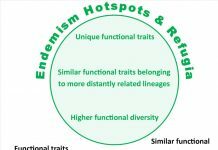 Characterizing ecological niches via Landolt indicator values of accompanying species, Sonnleitner et al. 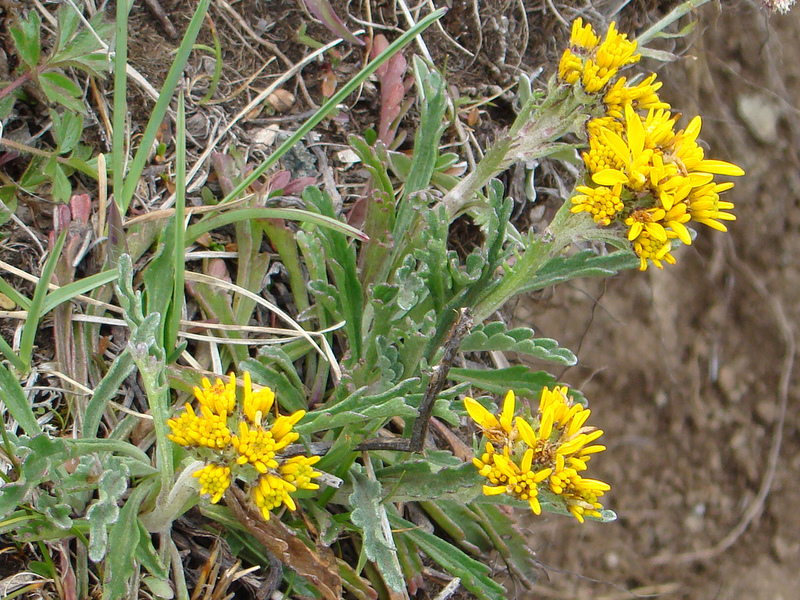 found that niches of four groups (two diploids, one tetraploid, one hexaploid) of Senecio carniolicus s.l. 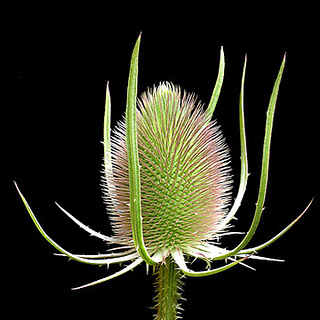 (Asteraceae) differed with respect to temperature, light and soil properties, but not in their breadths. Niche differentiation was enhanced (niche displacement) where cytotypes co-occurred in sympatry with other cytotypes. Niche displacement potentially stabilizes contact zones between cytotypes and thus requires consideration in polyploidy research. 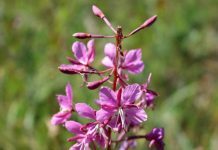 Next articleBotany, a load of rubbish?